Evaptainers is proud to announce that we have won a Stage 1 grant from the US Agency for International Development through their Development Innovation Ventures Lab (USAID-DIV). The Stage 1 seed-funding grants allow organizations, universities, and individuals to refine and improve their ideas. 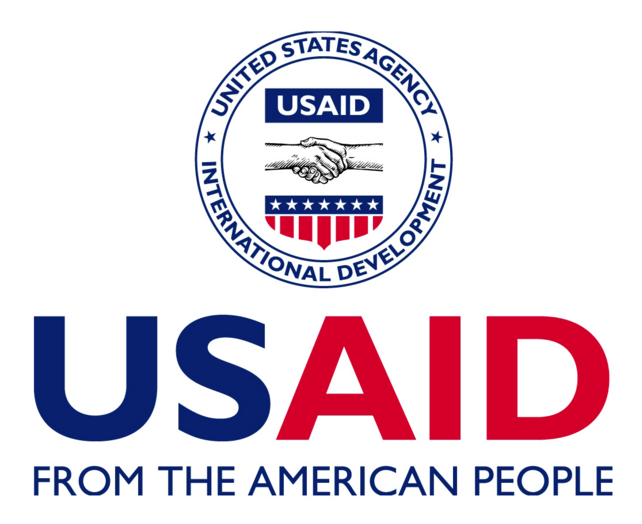 USAID DIV grants are the gold standard in development funding and we could not be more proud to be a recipient of this prestigious grant. The grant will fund our upcoming large-scale partner field trial that we will conduct in Morocco in the 2016 growing season and give us a runway to commercial launch. The entire Evaptainers team wants to thank USAID and the DIV program for this huge validation and support in bringing our innovative technology to market. Newer PostEvaptainers classer startup de la semaine par Jeune Afrique. Older PostEvaptainers takes 2nd place internationally at Future Agro Challenge!